We provide our customers with high quality refrigeration products and the highest standard of service. 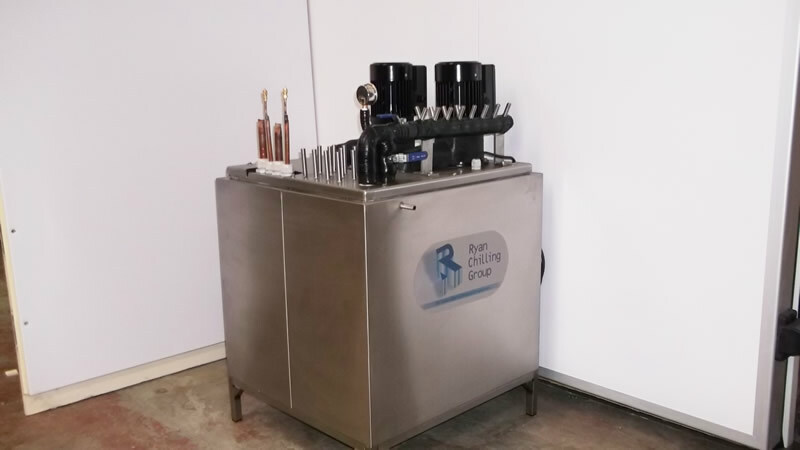 A leader in refrigeration equipment manufacture, Ryan Chilling Group has incorporated the most advanced technology in its products to achieve higher energy efficiency, reliability, and general operational ease of use. 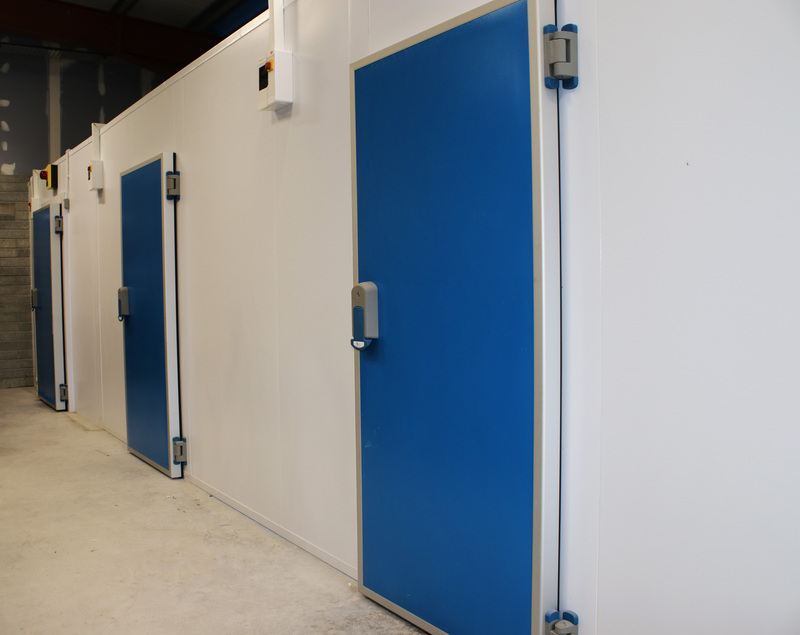 Ryan Commercial Coldrooms are suitable for all types of food storage, frozen or fresh. The modular design means that they can be manufactured and installed to suit your every need. 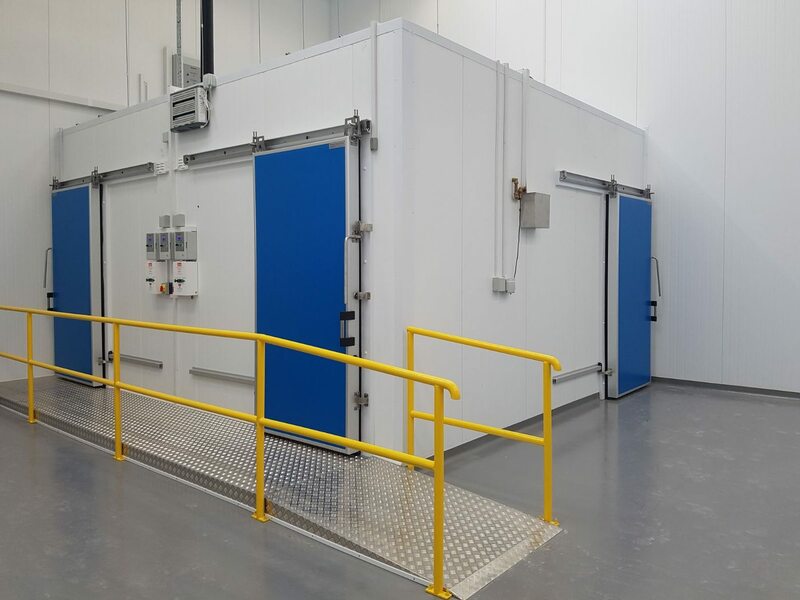 The Coldroom package includes a complete range of doors that can be hinged or sliding. Internal fittings include, shelving, trolley systems, overhead rails, side rails and strip curtains. 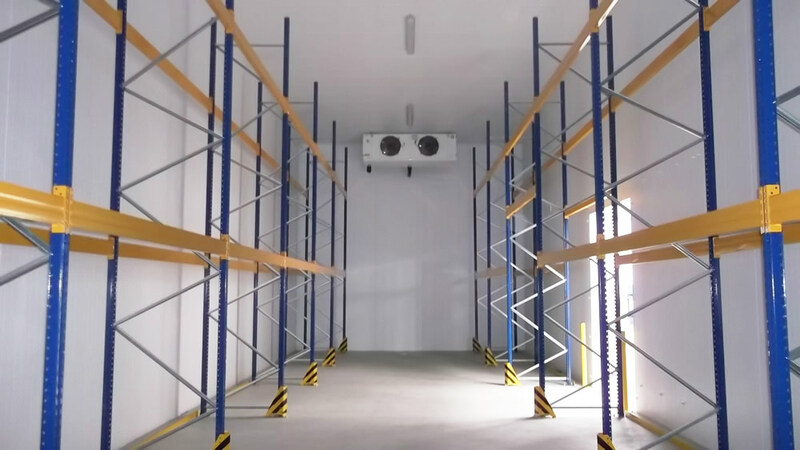 With our extensive knowledge and expertise we can design, supply, and install a cold storage solution to suit your needs with individual compartments of various temperatures. Our range of doors offers the suitable solution for all types of traffic including Fork Lift, Pallet Truck, Rail System, and Pedestrian. Ryan Chilling Group design and manufacture a wide range of Hinged Doors, Auto & Manual Sliding Doors, Rapid Rise Doors, and Bi-Parting Doors. Our Doors are suitable for chill and freezer applications where reliability and durability are required. Heater systems are built into the door and frame for lower temperatures. 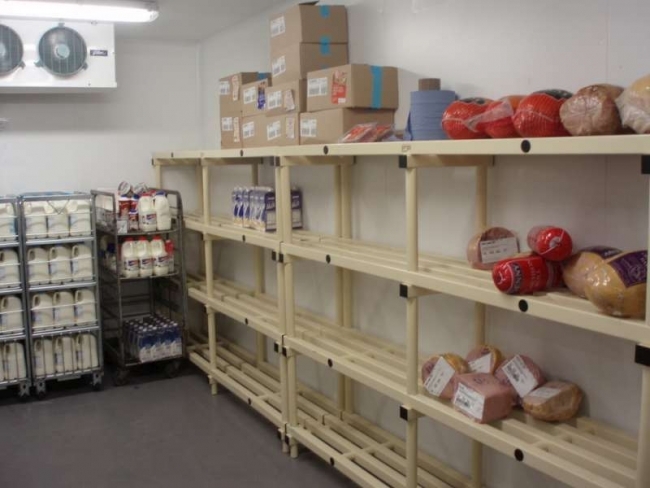 Stacarac products are extremely versatile and the individual modules can be combined to produce virtually any layout of static shelving required. The addition of castors can convert static into fully mobile units. Trolley systems can be designed to suit any tray size. A range of beer chilling machines that are specially designed and manufactured for the draught beer industry include, Simplex Ice Bank and Duplex Ice Bank. All equipment is tailored to suit the specific needs of the individual outlet and conforms to the Irish Brewers Association Cooling Specifications.